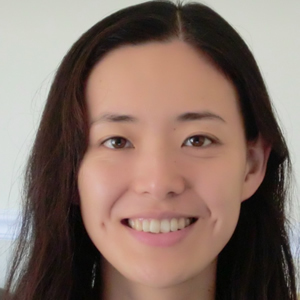 Eri Saikawa is an associate professor in the Department of Environmental Sciences and the Rollins School of Public Health at Emory University. She works on China’s air quality and climate issues, and is especially interested in China’s policymaking process in those fields. Eri received her Ph.D. from the Science, Technology, and Public Policy Program at the Woodrow Wilson School at Princeton University. Her articles have appeared in World Politics and Environmental Science and Policy, and she has a chapter in a book titled “Governance of natural resources: Uncovering the social purpose of materials in nature” published by the United Nations University Press.